TACLOBAN CITY – Cleaning the bodies of water located within the city should be supported by all. Thus said Ma. Lumen Tabao, information officer of the Tacloban city government, reacting to posts in the social media referring efforts to clean the Panalaron Bay, in particular. 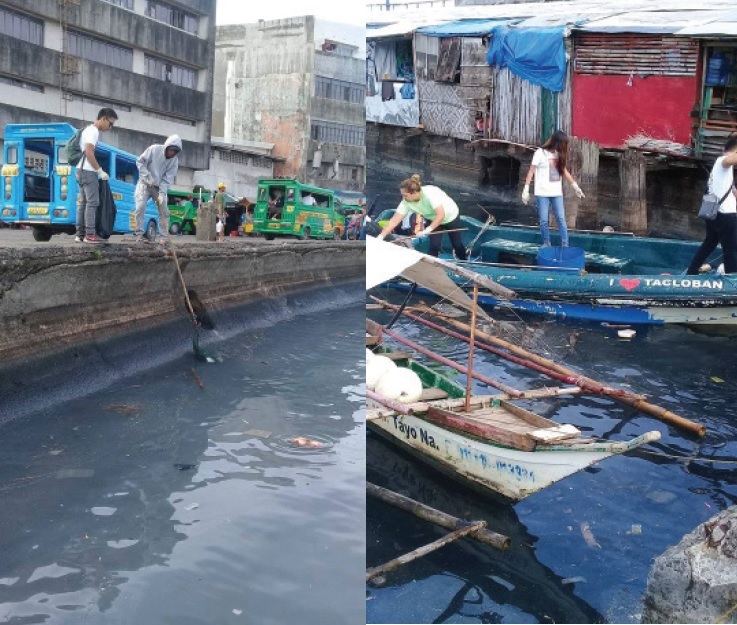 Tabao said that members of the Fishery Law Enforcement Team (FLET) conduct regular cleanup of the said bay which is located within the city’s main public market. But the city information officer said that most of the wastes found at the Panalaron Bay were not from the market but those coming from villages along the Mangonbangon Creek and the communities along the bay. “We cannot control the flow of current especially during high tide. If we really want the bay to be clean, let’s make this as a concerted effort and not only the City Hall that will work because the government is not only the City Hall of Tacloban,” Tabao said. Tabao added that a single cleanup drive is not enough to clean the Panalaron Bay from all wastes, adding that it would take everyone to be responsible to properly dispose their trash to ensure that this will not end up at sea. She added that personnel of FLET and the City Disaster Risk Reduction and Management Office have agreed to clean the bay. “Villages along the waterways and coastline should also help in cleaning the bay by starting within their communities, avoid throwing their trash at Mangonbangon Creek and at the bay so that they will not pollute the sea,” Tabao added. Tabao, meantime, expressed her support to the An Waray party-list founder Florencio “Bem” Noel who called for volunteers to help them in their upcoming cleanup drive at the Panalaron Bay on February 3. Noel, in his Facebook account, said that An Waray has accepted the challenge set by President Rodrigo Duterte to take care and protect the environment and clean up the waterways. His post earned support from the city residents who pledged to support the cleanup drive.